AKIPRESS.COM - Scientists said yesterday they have confirmed the existence of ice on the Moon’s surface for the first time, a discovery that could one day help humans survive there. Signs of ice on the Moon have been reported by scientists for years, but previous observations could have been explained by other phenomena, such as unusually reflective lunar soil, the study authors said. The ice mainly lies in the frigid shadows of craters at the lunar poles, and was detected using instruments that flew on the Chandrayaan-1 spacecraft, launched in 2008 by the Indian Space Research Organisation. The polar regions where the ice lies are “super cold,” Li said, noting that the warmest temperatures never reach above minus 157 Celsius. 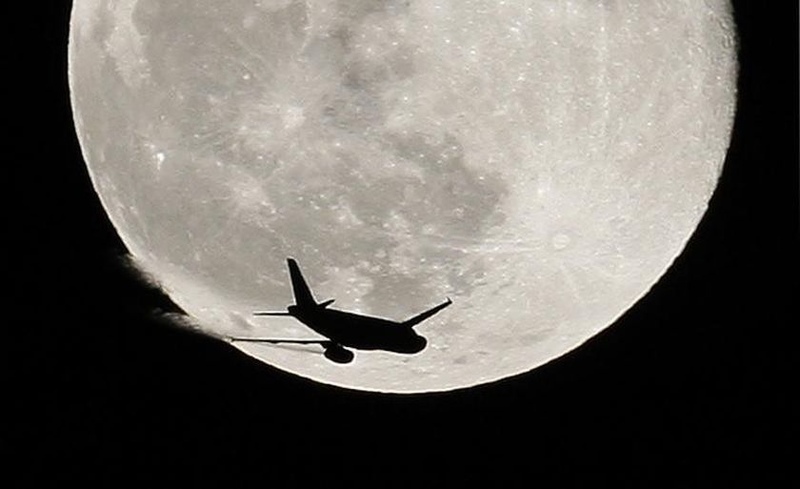 It is unclear exactly how much ice exists on the surface, since the instruments could only detect ice within a few millimetres of the Moon’s surface, he said.